I love the colors in this board. 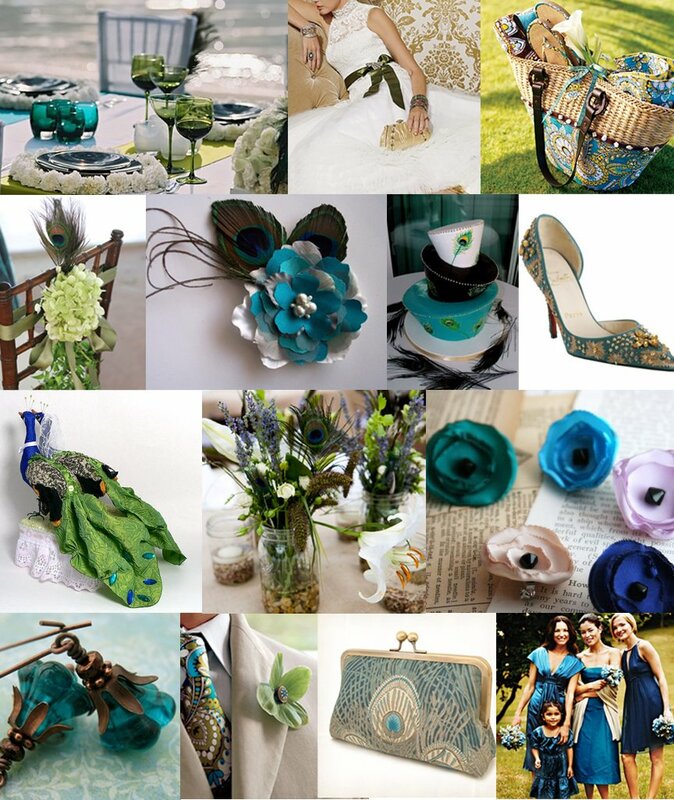 There’s something so soothing about blues and greens and I love when they bounce off of each other like in this board! Be sure to check back next week for Inspiration Board Wednesday! I’ve created a new take on this peacock theme and I think I like it more than this one!